I decided to build something with better gliding ability but still cheap and light. 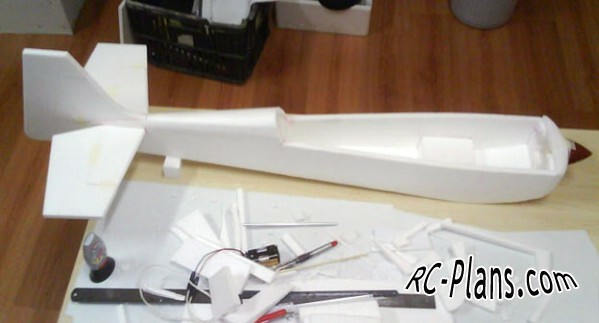 So hear it is… with a wingspan of about 46" (1175mm) and 500 square inches of wing area. 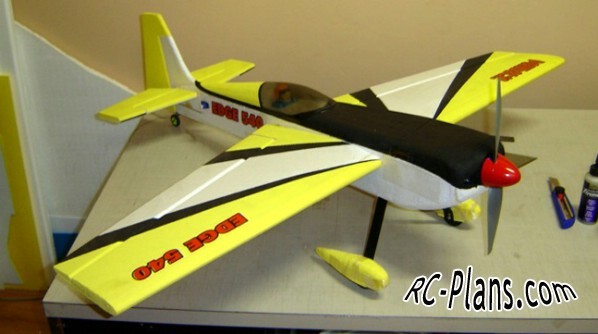 My proposed AUW is 800g including 2200 3S lipo and a ±100g 1000kv outrunner. 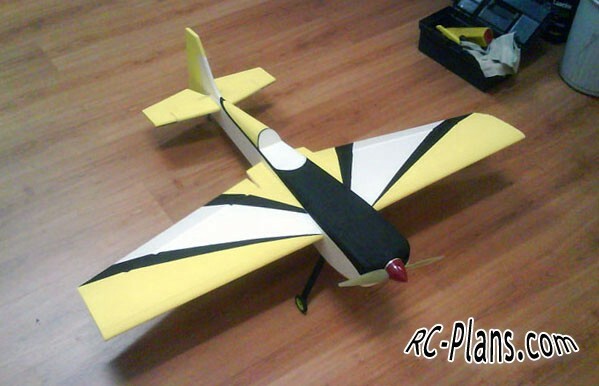 I started the project by scaling the official dimensions from the FAI for their scale aerobatic F3M Edge 540 to suit a plane of ±800g, then tweaked it for my own needs.